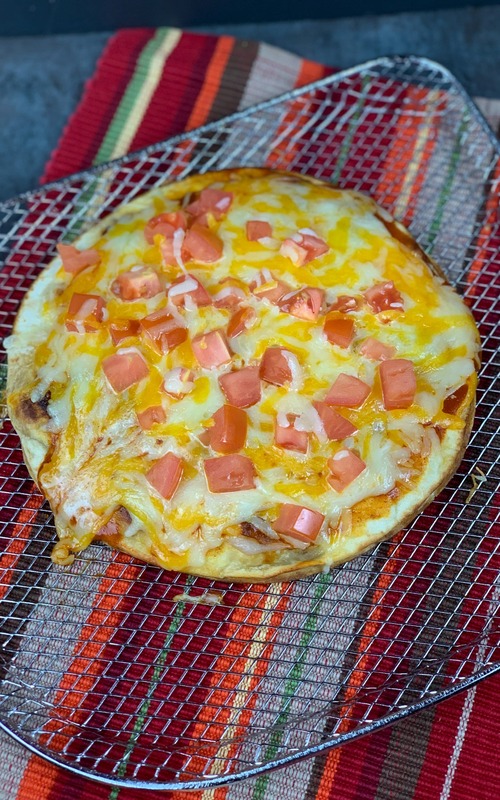 I love taco bell Mexican pizza, so in the spirit of continuing my tradition of attempting to duplicate my restaurant favorites, I had to come up with my own Mexican Pizza Recipe. 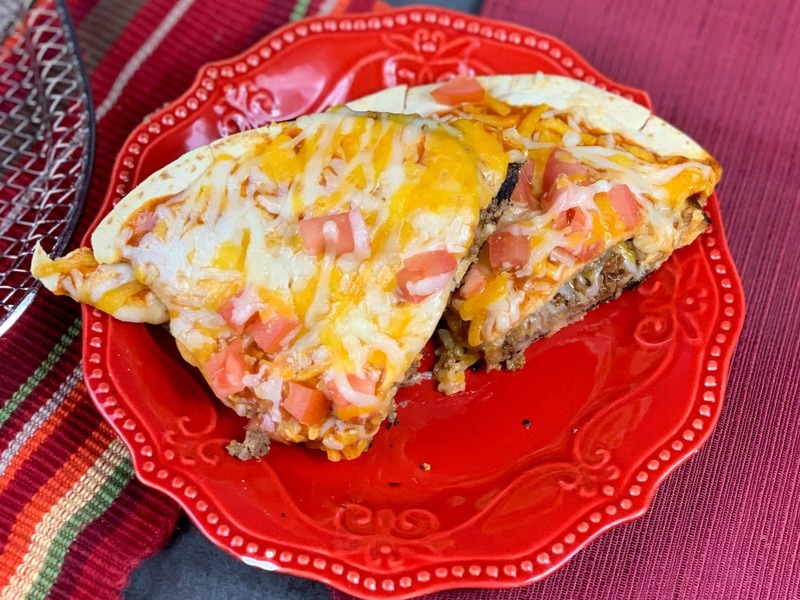 This recipe is a flavorful combination of seasoned ground beef, enchilada sauce “pizza sauce”, flour tortillas “pizza shells”, refried beans, and Roma tomatoes. 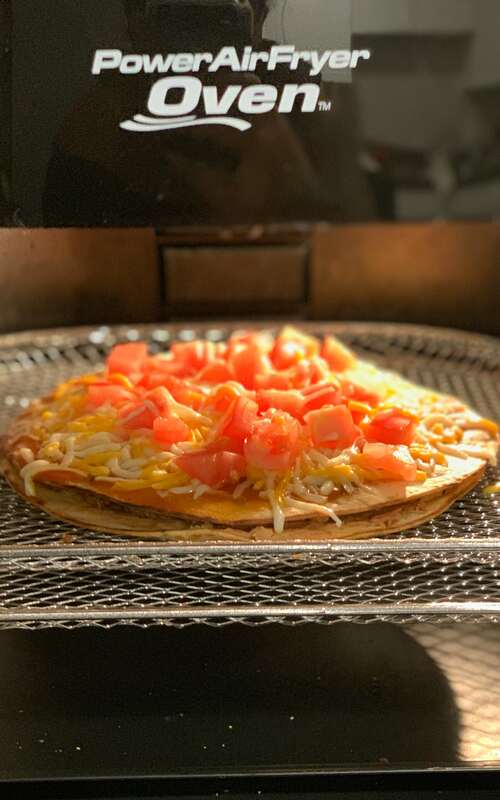 I decided to make this Mexican pizza recipe in my Power Air Fryer Oven. And it turned out amazing. I have recreated a few of my favorites using my air fryer or instant pot. And they all taste great enough that I prefer mine over the original restaurant recipes. Here are a few. 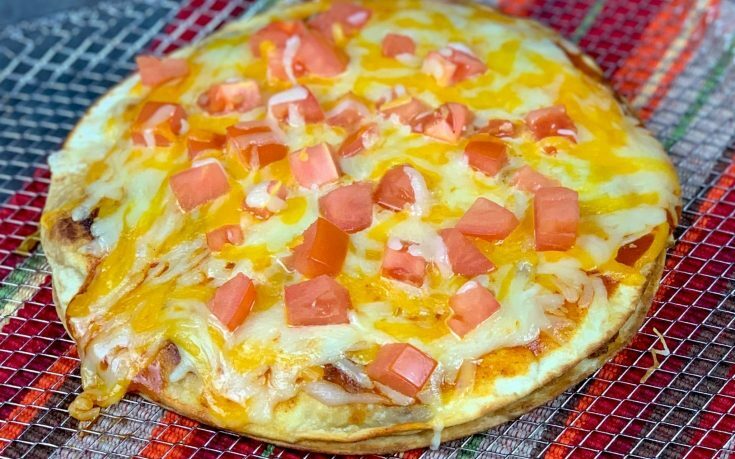 Does the Mexican pizza have meat? Yes, it does, the first tortilla is topped with refried beans and seasoned meat, I like to use my homemade taco seasoning. If you are vegetarian you could definitely leave the meat off without taking away from the awesomeness of this great recipe. How much is a Taco Bell Mexican Pizza? A Mexican pizza from taco bell is right around $3.50. But for that amount you can make a few if you use this recipe. At least 4 and will have some ingredients left over. This recipe can easily be made using the stove also. With both methods, you will brown your meat over medium-high heat. And with the tortillas, you can preheat your oven, put them on a baking sheet and make them crunchy in there. The one thing I did notice with crisping them in the air fryer is that as they “dry” out they tend to get lighter and fly around a little bit. To prevent this if you have the air fryer oven you can put a second air flow rack on the slots above it. 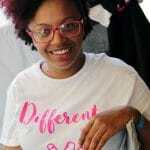 My kitchen gadgets have been a life changer, for me as a single mom, the instant pot saves dinner more times than not because it is so quick and easy. Did you know, that you can cook from frozen in both the instant pot and air fryer? I also often use my air fryer to reheat things that may get “soggy” in the fridge. You no longer have to worry about throwing out fries or pizza, because of a few minutes in this thing makes them taste like when you ate it the first time. I have had the Power Fryer XL and recently upgraded to the Power Fryer Oven. I blessed my bestie with the old one, she loves hers, and I am deeper in love with my new one. If you are on the fence about getting an air fryer, I am here to pull you off and tell you. You will love this thing. I have so many great recipes planned for this year that you will be mad that you didn’t get one. Are you a part of my great recipe group and are following me on social media if you want more great recipes like this one. How does Taco Bell make their Mexican pizza? 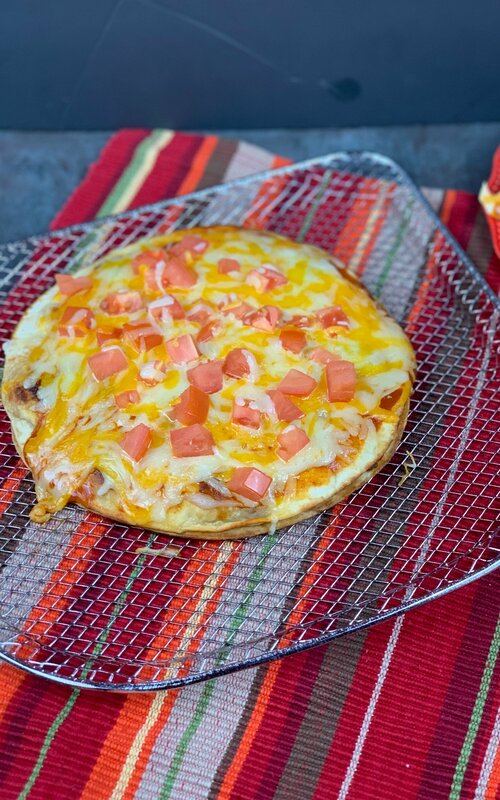 This Mexican pizza recipe is a great recipe to make in an air fryer or traditionally. 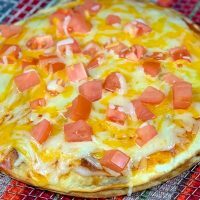 My recipe was inspired by the taco bell Mexican pizza.